When talking about Jamaican Blue Mountain coffee, many of us consider it one of the best in the world. While some people aren't sure why they're so devoted to it, others are drawn in by its amazing flavor and tantalizing aroma. If you're like me, you want to indulge in a coffee that awakens every sense and absorbs into every cell. Whenever I drink coffee, I want to feel like I'm becoming one with the roast. This coffee does that and so much more! So sit back and enjoy because we're going on a fun and informational journey! 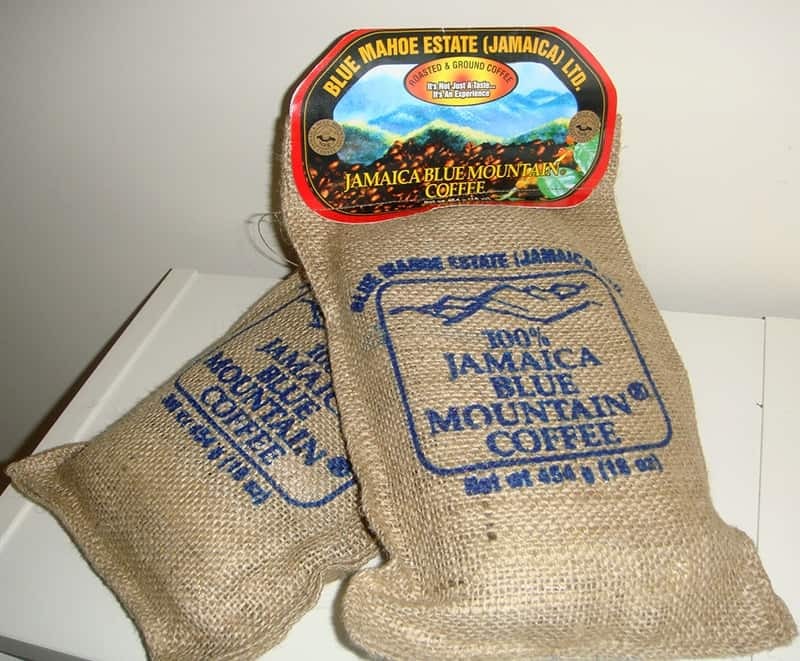 As the name implies, Jamaican Blue Mountain coffee is grown on the famous Blue Mountain in Jamaica. This mountain is situated at about 2,000 feet above sea level. This makes the soil extremely rich and has continuous rainfall. Both of these together make it a perfect area for growing coffee beans. Now here's the fun part: talking about the coffee itself! For starters, as soon as you open the bag, you're going to get hit with the scent of strong and traditional coffee with a hint of chocolaty goodness. If you think that's amazing, just wait until you get that first sip. As soon as this rich and robust tasting coffee hits your taste buds, you're going to feel like everything is right in your world. It seeps into every cell of your body and gives you the energy you need! Since this coffee is a medium roast, it means it has a stronger taste than a light roast, but it's not as acidic as a dark roast. You can get this in pretty much any grind, including: K-cups, whole bean, ground, and french press. It gives enough energy without making you feel wired. The only con I could find is that it's quite a bit more pricey than other Jamaican coffees. While this coffee might be a little more expensive than other options, it's completely worth the price. Not only will your bag be fresh, but the smell and aroma is heavenly! If you want to feel like you're sitting in a luxurious coffee shop that only serves the best of the best, then this coffee will give you that experience! 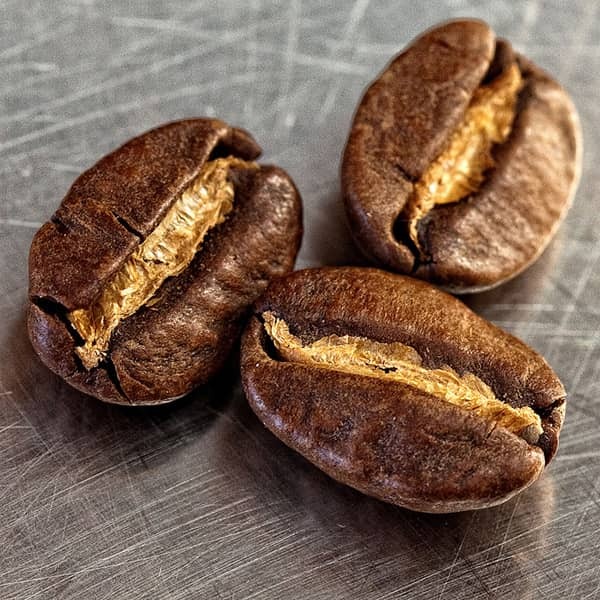 While you can brew your Blue Mountain coffee any way you want, there are a few steps you can do to ensure that you brew the best pot of coffee each and every time! 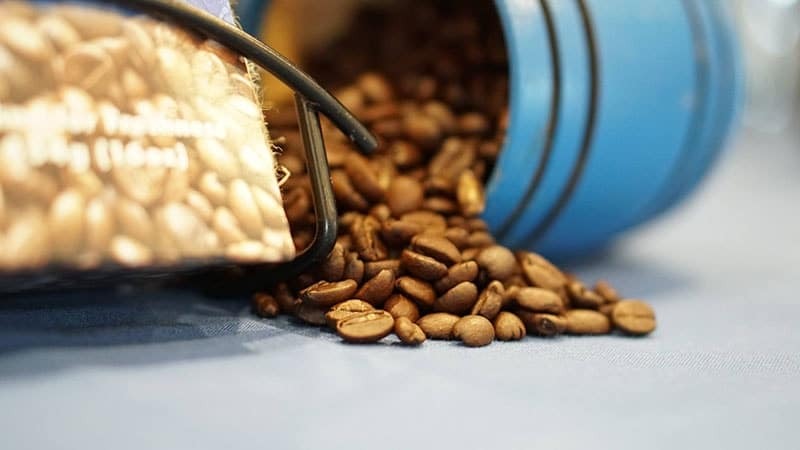 Keep your coffee in a vacuum sealed container. This will help keep it fresh until you are ready to use it. If you have whole beans, don't ground it until you get ready to brew it. Also make sure you don't ground all of the beans--just as much as you'll use at that time. You'll get the best flavor if you brew it by immersion. This means methods like french press and drip. Always make your coffee with water that has been boiled then cooled for 30-45 seconds. This will ensure that no flavors from the water will get in your coffee. Where Can I Buy Blue Mountain? A lot of people want to buy Blue Mountain but they aren't sure where they can get it. The most obvious answer would be to visit Jamaica. If you're anything like me, you definitely don't have that kind of money to just throw around! Besides that, we personally recommend Volcanica Coffee Company. Not only are they legit, but they also don't roast the beans until you actually put in the order, which means it's the freshest available. If you want to get 100% certified Blue Mountain coffee every time, check them out! Keep in mind, there are others that claim they sell Blue Mountain, but purchasing from an unauthorized place could result in you getting ripped off. That's the last thing you want to happen, especially since this coffee isn't cheap! Since this is a pretty serious issue, we're going to talk about what you can do to prevent this from happening! How Can I be Sure I'm Not Getting Ripped Off? 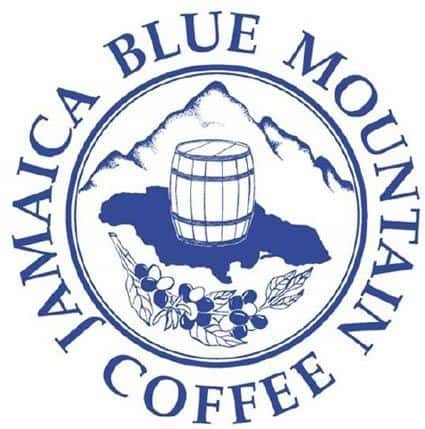 Since Jamaican Blue Mountain coffee is such an expensive brand, there are quite a few people out there who will try to sell coffee that isn't actually Blue Mountain. Not only is this deceitful, but it can cost you quite a bit of money. Some people get ripped off and they don't even realize it until after they pay for the coffee and try it. The worst part about this is that a lot of these shady businesses have small print that states something about no refunds and all sales are final. This means you're pretty much out of luck after you make the transaction. The good news is that there are a few things you can do in order to help prevent the chances of this happening. You really want to make sure you do your research before you make a purchase because the last thing you want is to be out of money and have coffee that isn't that good. With that being said, we're going to give you some tips on what you can do to ensure you don't get ripped off. We want our readers to get the coffee they want without having to go through a bunch of situations that could be avoided! The first thing you can do is make sure you buy your coffee from an authorized source. The company we always recommend is the Volcanica Coffee Company. This source is known to sell Blue Mountain coffee that's exactly what it claims to be. In addition, they don't have shady practices such as the no returns or all sales are final like the scammer websites. They also try to answer your questions and concerns as fast and efficiently as they can. If they're legit, they don't want unhappy customers. We do not recommend Amazon or Ebay as the coffee might not be the freshest. Next, you want to make sure that the coffee you buy has the Coffee Industry Board seal. This seal is what lets you know that the coffee was reviewed and approved to be exported. This seal is a blue circle that says "Jamaican Blue Mountain Coffee" around it. The inside of the circle has mountains, a barrel on top of the Jamaican country silhouette, and a coffee bean plant on the bottom. Now, one thing to keep in mind is that some people can try and fake this seal. You'll want to ensure that it's the real deal. The first clue that it isn't a real seal is the shade of blue. Scammers frequently make the blue either too light or too dark. You can find the real seal online to compare. The next thing you can do is look at how crisp the image is. If it's not a real seal, then everything is going to be slightly blurry. This is hard to spot sometimes because it might have just a tiny amount of blurriness. Finally, you can see the placement of the different pictures in the seal. Scammers will sometimes not get these images perfectly centered and they'll be off just the smallest amount. If all else fails, you can get in touch with the actual Blue Mountain Coffee company. The third thing you can do is read the packaging. This will be one of the first clues that will let you know whether or not your coffee is real Blue Mountain. Not only should the coffee bag have thorough writing, but it should also be understandable. Sometimes, scammers will try to replicate the same wording as the real packaging but it doesn't make sense or there are missing words. You might be wondering: What if Blue Mountain made a mistake with the writing? The reason this is unlikely is because everything is already pre-typed and used on all the same packaging. Another clue with the packaging is that it should say that it was grown, roasted, and packaged in Jamaica. If it says that any of these things were done in a different country, such as the US or Europe, then it isn't the real deal. Blue Mountain only does these things in Jamaica and they don't outsource to any other countries. The biggest reason for this is because they want to make sure they have consistent and high quality in each bag of coffee. Outsourcing to other countries mean they can't ensure this. Next, you want to stay away from anything that says it's a Blue Mountain blend. The biggest reason for this is because there aren't any regulations about how much Blue Mountain coffee needs to be included in order for it to be considered a blend. Scammers can put something like 10% in the coffee. This means that you'll be paying Blue Mountain prices for something that doesn't even have much Blue Mountain in it. If you're like me, then this would not only upset you, but make you feel extremely duped. We don't want this to happen to you! 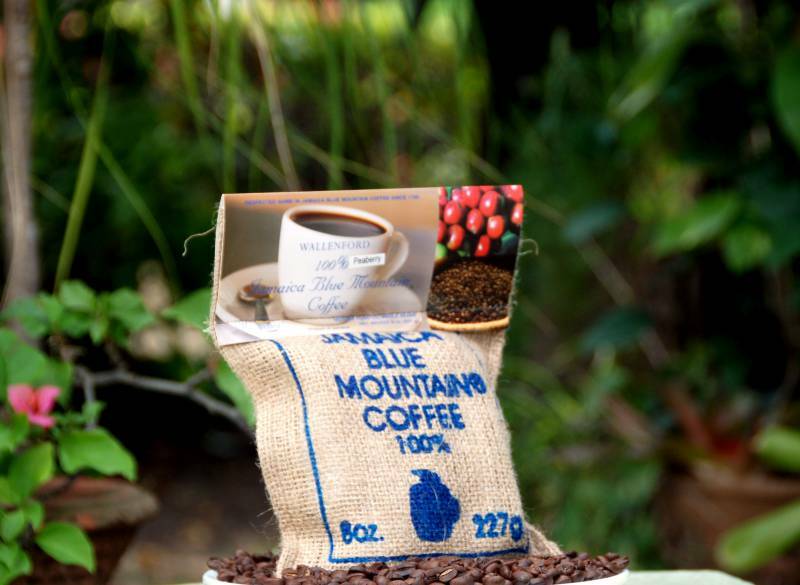 The packages of coffee you want will say something like 100% Blue Mountain. If you do happen to get a blend, stay away from the packages that don't say how much Blue Mountain is in it. Some companies that sell blends aren't actually scammers. The only difference is that these companies have no problem putting right on the package exactly how much Blue Mountain is in the blend. Since they aren't trying to scam people out of their hard earned money, they don't mind being truthful about what's in their coffee and how much Blue Mountain and other coffee makes up the blend. Finally, you want to make sure you ask many questions. This is the best way to ensure that the coffee you're getting ready to pay for is what they say it is. The more questions you ask, the more at ease you will be. If the company isn't a scammer, then they should have no problem answer your questions. They have been trained in not only the history of Blue Mountain, but also any questions that customers may have. If the company is not legit, they will stumble over their words or say they aren't sure. You could also look online to get the answers to your questions, then call and ask. If the answers match, then they're probably legit. You also want to ask questions that have little known answers so the scammers can't just search the answer online. Like I said, if it's a legit company, they'll have no problem answering any questions you have. They won't get upset or annoyed because they want their customers to be happy. They'll actually be very happy to help you! As you can see, Blue Mountain is one of the best coffees you can get. Besides it being delicious and great smelling, it's very high quality. If you're looking for something that makes you feel like you're at a luxurious cafe, then this is the coffee for you! If you've tried it or have any questions, leave a comment below! I Very much enjoyed your review and being in the industry I’m always looking to read creditable reviews about our industry. Anyway great work .. and as one of the very few lisenced importers we’re always striving to protect our brand and weed out the frauds, it is also one the requirements of our licensing, the more consumers know, the better for everyone.